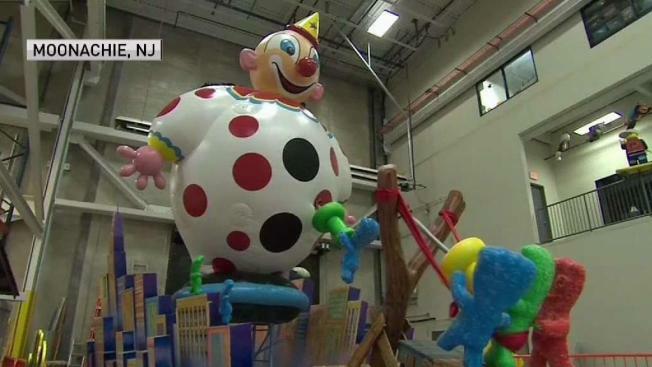 Five new floats will debut during the Macy's Thanksgiving Day parade on NBC. Coverage starts at 9 a.m. CT on NBC 5, and you can watch it all live at home on NBC 5 or on the go via NBC Live. Matt Lauer, Savannah Guthrie and Al Roker of "Today" will anchor the broadcast. You can live stream the parade on NBCDFW.com on your desktop or laptop computer or your mobile device by clicking on this link . 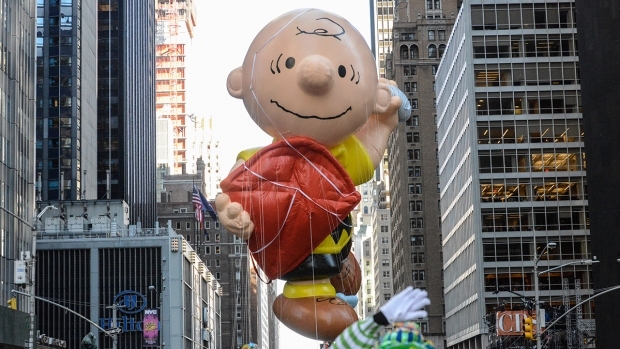 Stay tuned for The National Dog Show at Noon followed by a replay of the parade at 2 p.m.